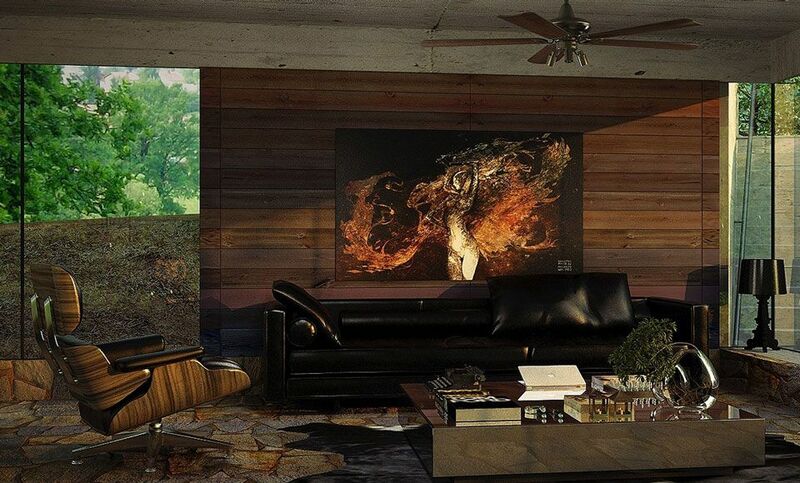 People always talk about wanting ‘character’ running throughout their homes and industrial design is a great way to accomplish this, with rough furnishings that give your décor suggestions of an industrial past. 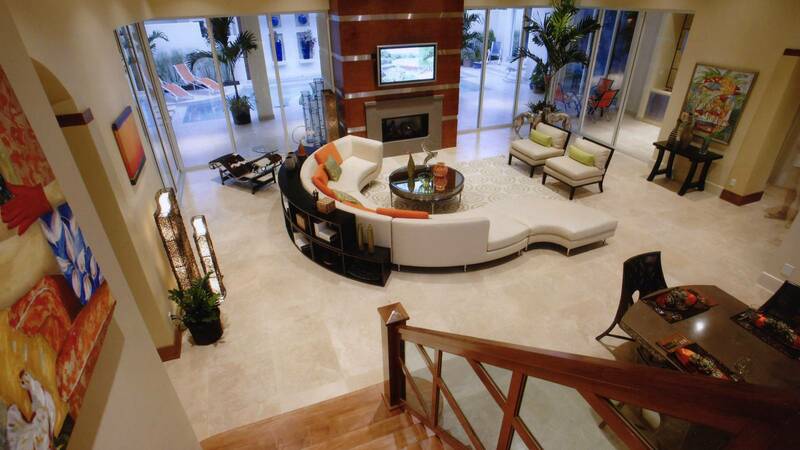 From flicking through magazines, it can look like an expensive way forward and also slightly daunting. 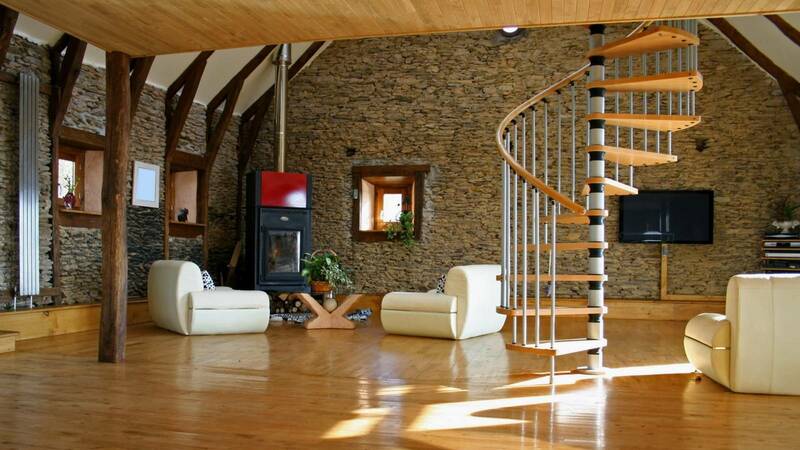 But industrial design doesn’t have to be difficult, and it’s not impossible to achieve the look you want by sacrificing any elements of cosiness. 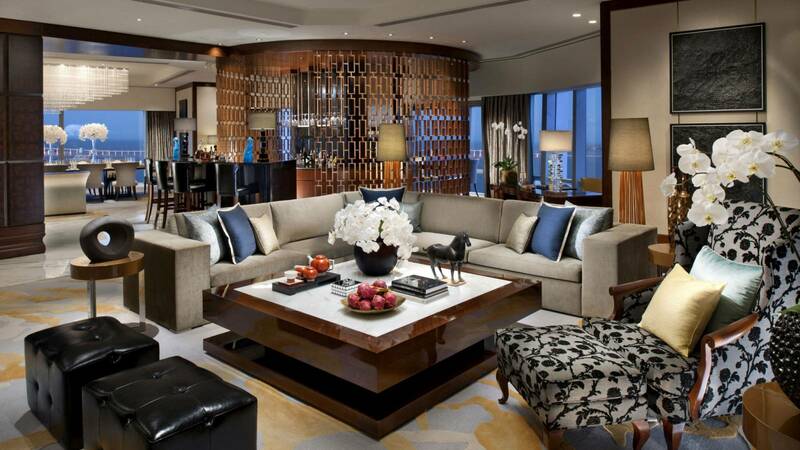 Here are some tips on how to tackle industrial design in your living room and how to make it work in your home. 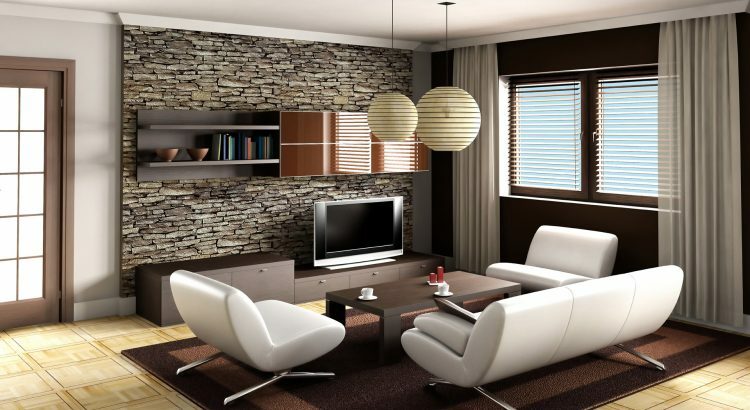 One of the easiest ways to encompass your living room with an industrial edge is to leave surfaces unfinished. Pulling the carpet up and revealing the floorboards underneath can look great and if you want to go even further, having an exposed brick effect couldn’t get more industrial. 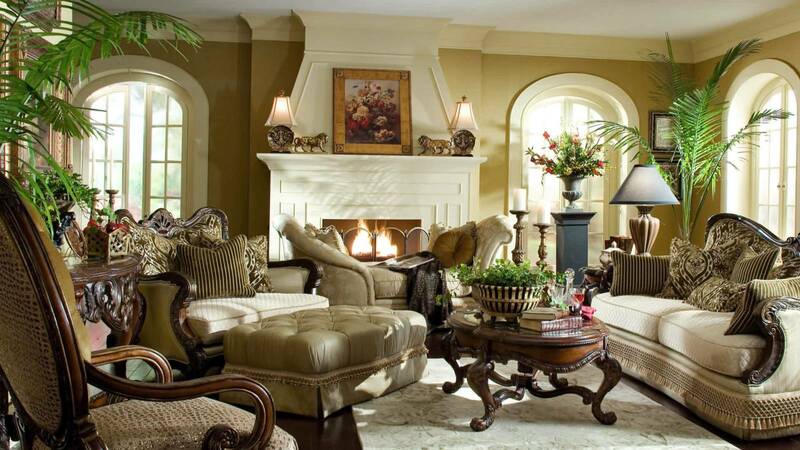 However, this can make the room look cold, so accessorize the room with thick materials like patterned curtains, tartan throws and blankets to retain a homely look. 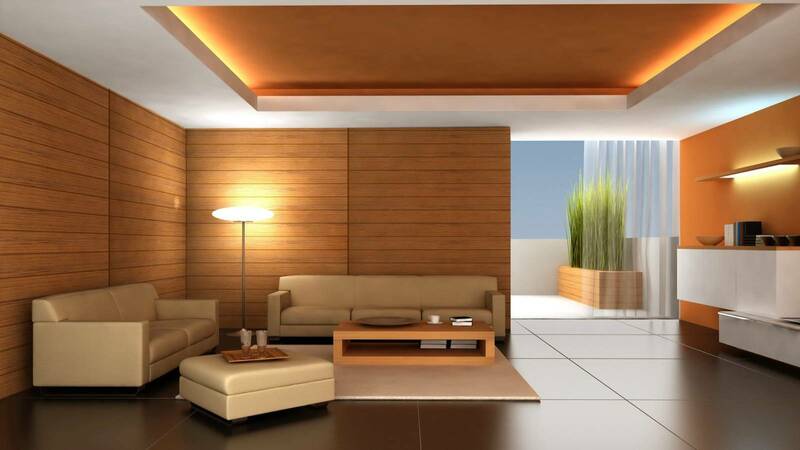 The whole room doesn’t have to have the same effect either, you can experiment by making certain parts of the wall exposed, therefore some areas can stay more snug. Wooden crates can be used to store all manner of things, why not turn one into a quirky magazine holder or use it to hold your record collection. 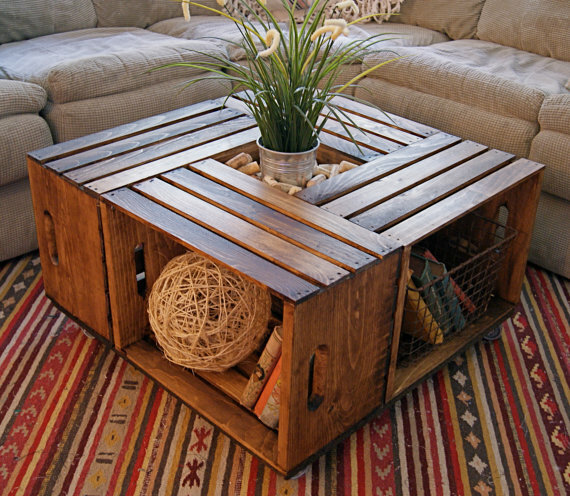 Pallets are perfect for creating a unique piece of furniture. Stacking and attaching them together can give you a new coffee table, or stick some legs on it and you’ve got yourself a desk. 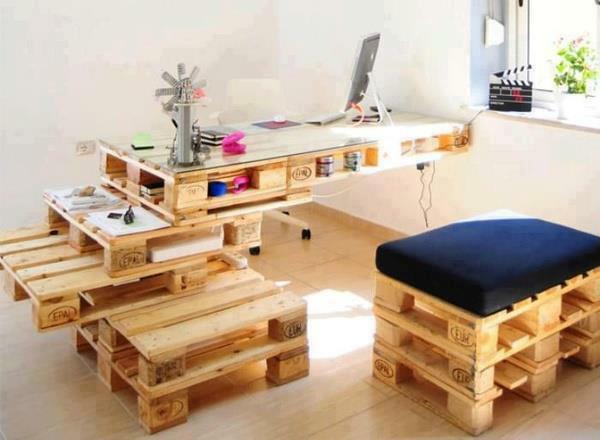 The gaps underneath and in between the pallets give you storage space too. You could go one step further and make your own seating area out of pallets; you’ll need a fair few but they could be arranged into a shape of your choice and made comfier by adding upholstered foam cushions. 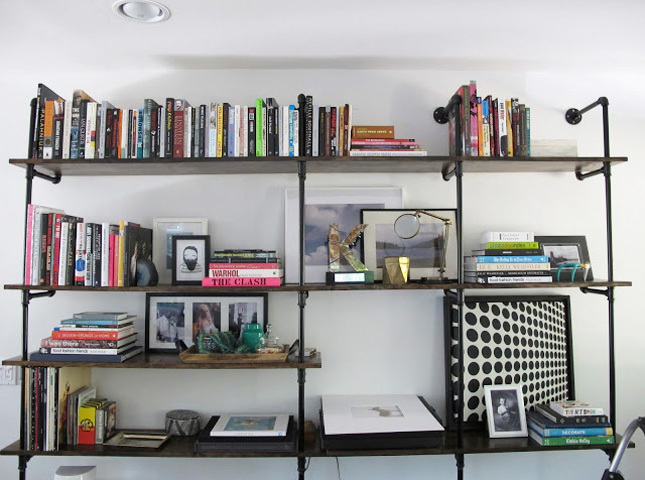 If you’ve got a lot of books, try making your own makeshift bookshelf using industrial piping. Add pieces of piping to determine the shape and structure of your design. 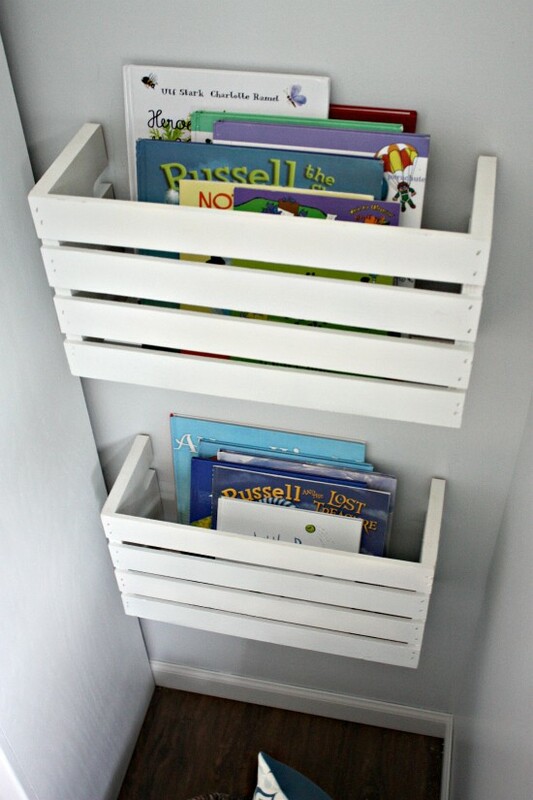 Make sure to leave a gap between the wall and piping so that your books can lean against the wall or put wooden panels on top of the piping so you can store things on top. 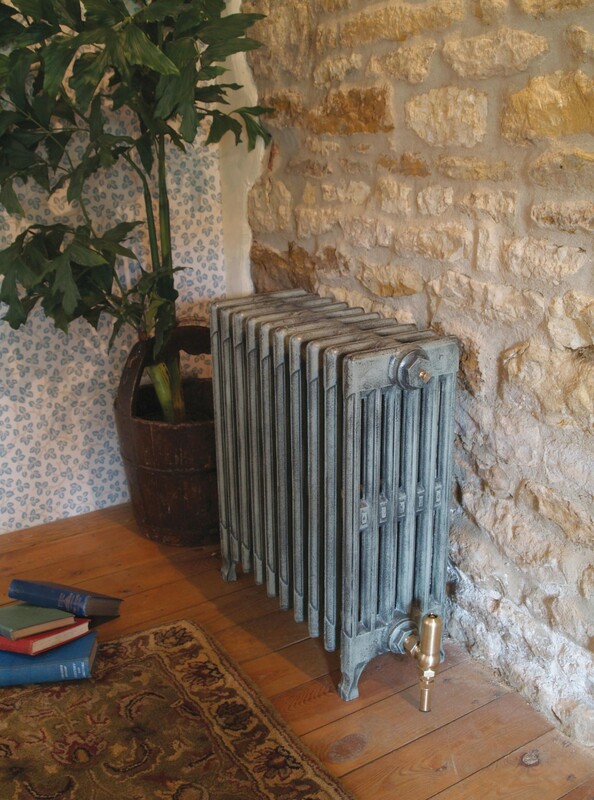 Cast iron radiators are timeless and traditional. 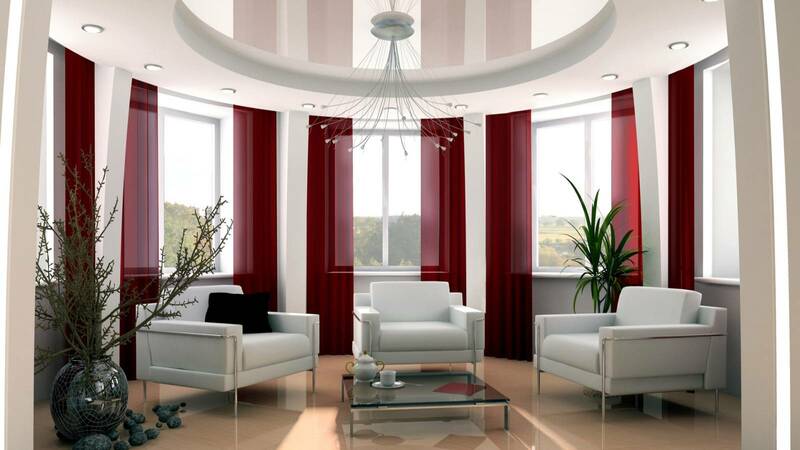 They transcend the practicality of a standard radiator and add classic styling to a living room. 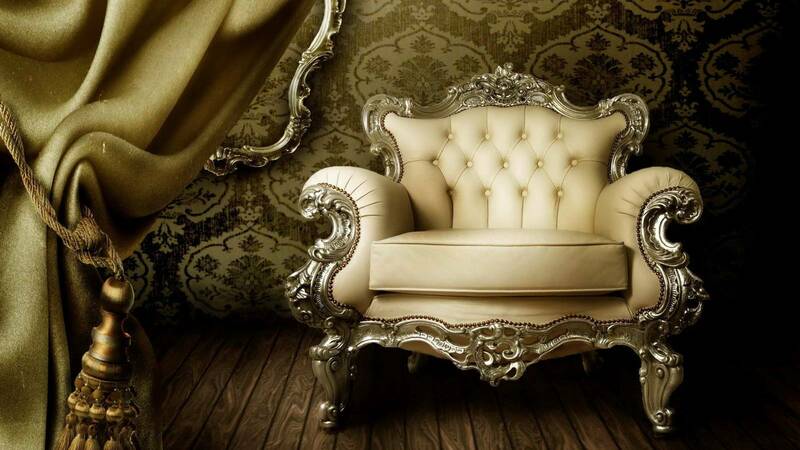 They can be painted to suit the colour scheme of your room and stand out. 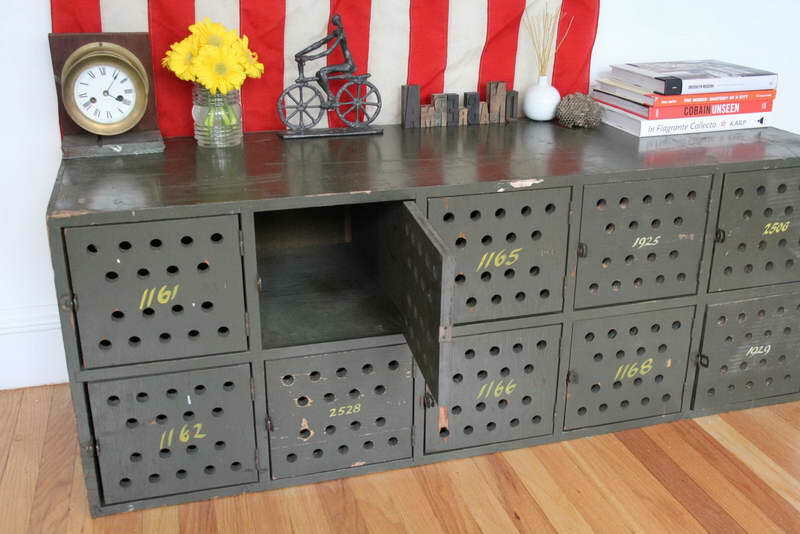 Old lockers are an interesting way to add much needed storage options to your living room. You can keep the doors on for a bit of privacy and store books, cds and dvds or take the doors off and use the inside as holders for candles or ornaments. 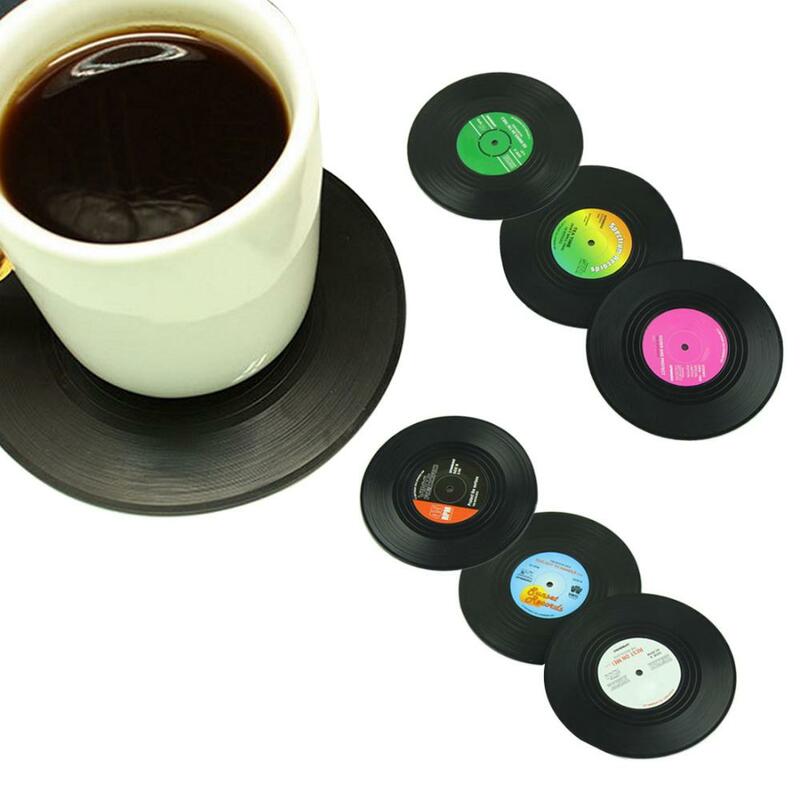 Making coasters for your drinks out of vinyl is an idea that adds intricate detail to your living room. Melt the vinyl in the oven so it bends out of position and then cut off excess vinyl around the edges so that you leave a coaster shape. 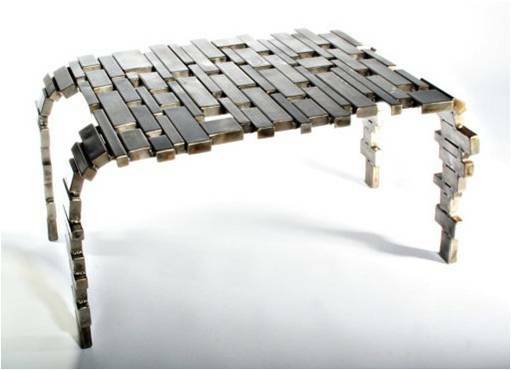 Upcycling tables or any surfaces with newspaper has become increasingly popular and is a way to make items stand out. Take a surface and stick down pieces of newspaper all over it until it is covered. Once it has been covered, use a coat of matt varnish to protect the surface. 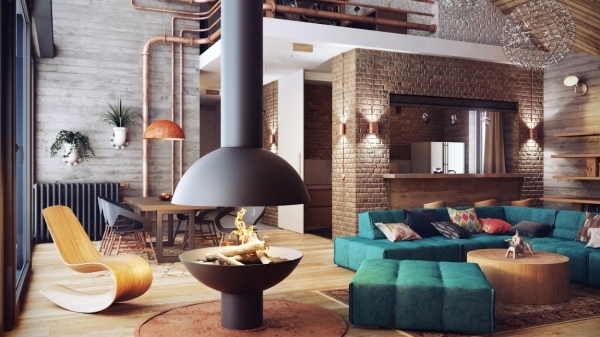 Using the tips above, you can seamlessly incorporate an industrial look into your living room, making it a unique yet cozy space, a space where you’ll love spending time.